I was trying to find a way to lower my brake temps to alleviate issues with fading, rotor wear, and pad wear; which led me on the path to a brake duct system. Many people in the Subaru community have tried different setups but none seemed to solve all the issues involved. What I came up with was a system that enables the wheels and tires go lock to lock without touching the ducts now this is with a 17×9.5 with a +44 offset as well as 18×8.5 +40 offset rims with a 255/40 and 255/35 tire. 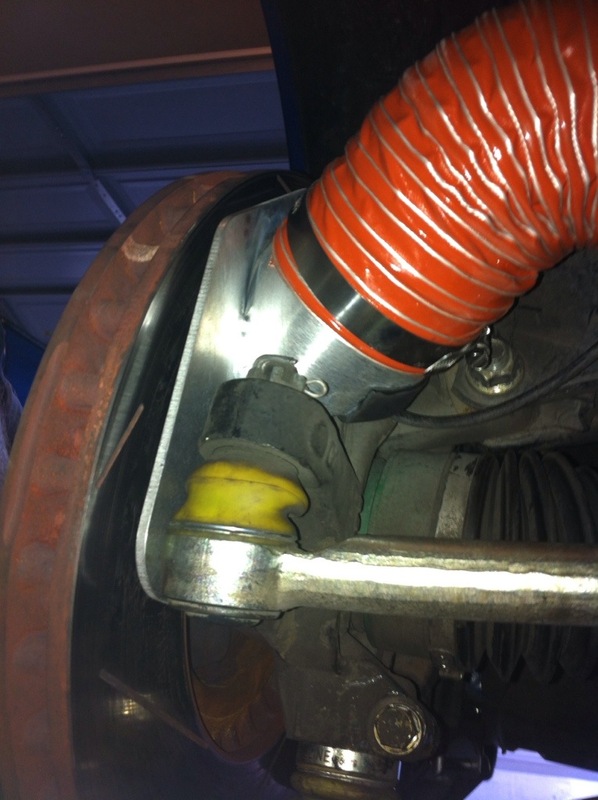 The design has also been tested a set of 275 NT01s with little modification to the spacers on the ducts. Aluminum sheet 8×6 (will need to be bent to fit) this is strictly optional but after extensive testing without it and having an aftermarket manifold which produces more heat. 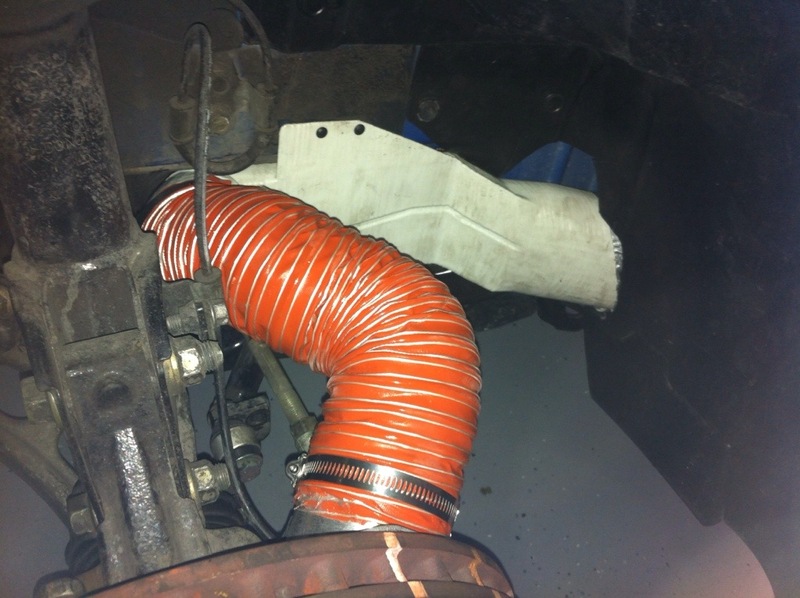 The installation of the system is quite simple starting by installing the Roo Ducts and quantum rotor plate. Then you cut the high temp hose (make sure to use the high temp on the piece that connects to the rotor area) then to the duct. 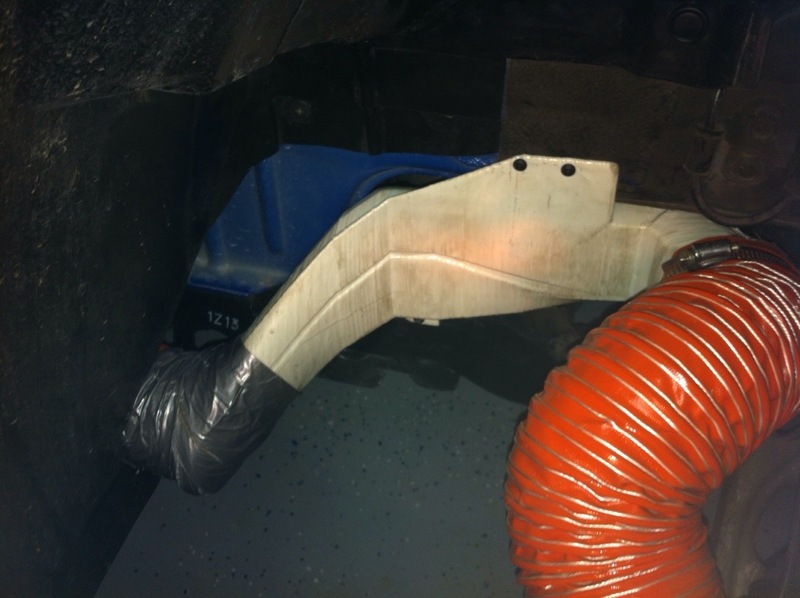 The most difficult portion is connecting the hose to the front of the Roo ducts and then to the empty fog light cover, this takes a bit of talent and patience. 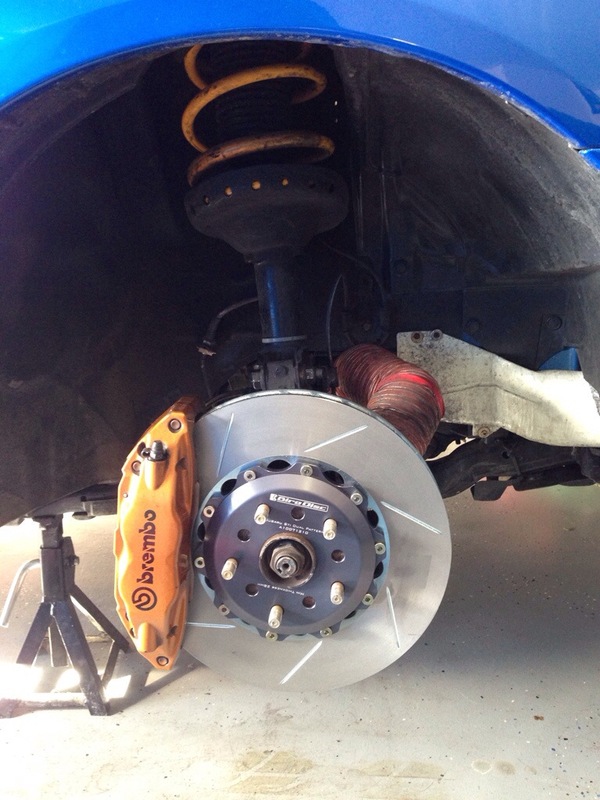 After having this setup on the car for the entire 2013 season I can say that it helped the brakes cool after long braking zones as well as allowed rotor and pad to extend saving money throughout the season. Also helped keep the brake caliper from boiling the brake fluid which was also helped by titanium shims from Girodisc. Now after seeing all of this and you don’t want to try and tackle this yourself, you can call up Yimi Sport Tuning and they can do everything for you! 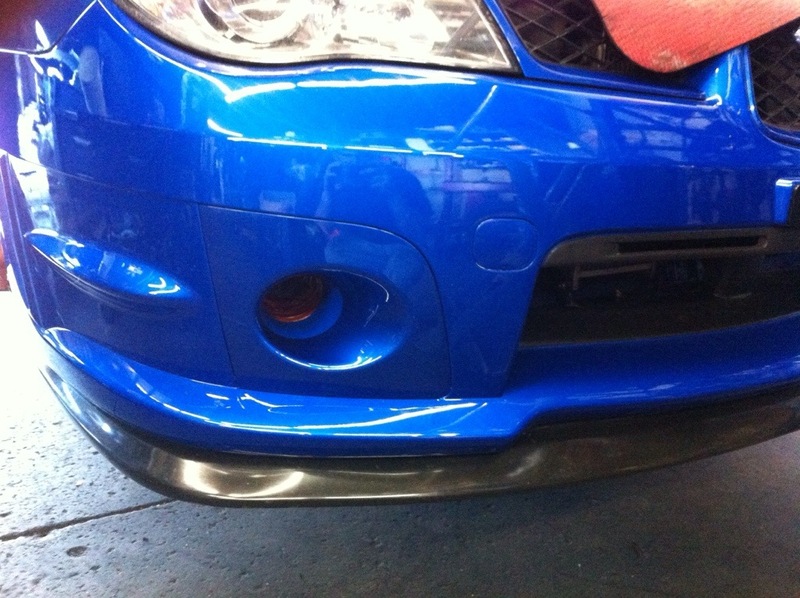 This entry was posted in Product Reviews and tagged brakes, cooling, ducts, gd, Jager, racing, roo, sport, subaru, yimi. Bookmark the permalink.